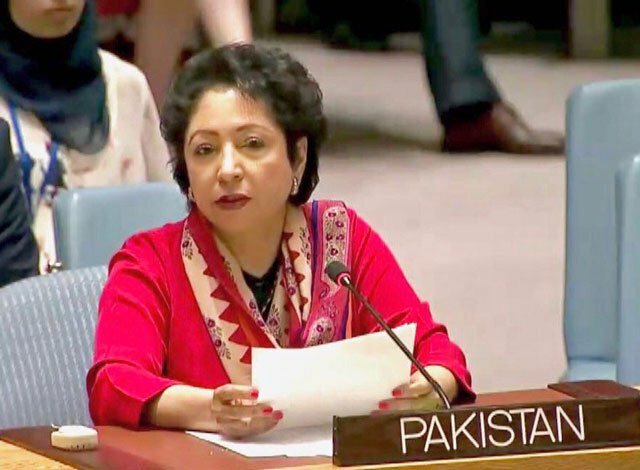 NEW YORK: Pakistan’s permanent representative to the United Nations Dr Maleeha Lodhi has said the deadly terrorist attack on two mosques in New Zealand was another grim reminder of the Islamophobia sweeping the world, Radio Pakistan reported on Sunday. The death toll in Friday’s terror attack has jumped to 50 and it was the worst ever peacetime mass killing in New Zealand and the country had raised its security threat level to the highest. Earlier in the day, the Foreign Office had confirmed the death of three more Pakistanis in Christchurch mosque shootings, increasing the number of Pakistanis who embraced martyrdom in the incident to nine.